At 42, Carmina is paying more attention to the skin around her eyes. 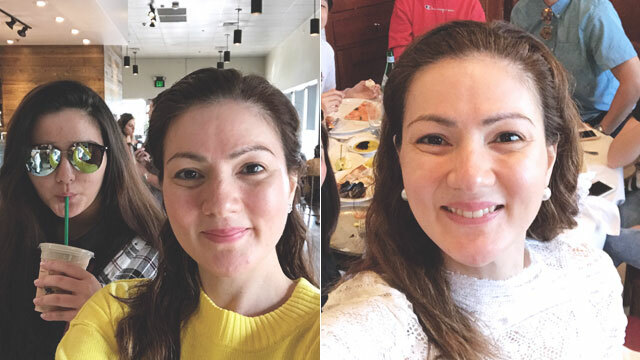 At 42, GMA-7 actress Carmina Villaroel is paying more attention to the skin around her eyes, where signs of aging are beginning to show. In an interview, she says the one skin problem she always has to address are dark circles. She explained, “Kasi lagi kami napupuyat ’tapos ako maputi pa, merong dark circle sometimes... So I really take good care of my eyes kasi may mga wrinkles din diyan on the side. Plus, I really go to my derma... I try to go mga twice or thrice a month." According to her, she uses Meishoku Whitening Eye Cream to manage the dark circles under her eyes. Carmina is also very much into Korean skincare, and her favorite brand is called Sulwhasoo. She said, ”That's my skincare, 'yung buong line nila. Meron silang moisturizer, meron silang serum, they have the eye cream." She also admits to using their water-based products and facial wash. 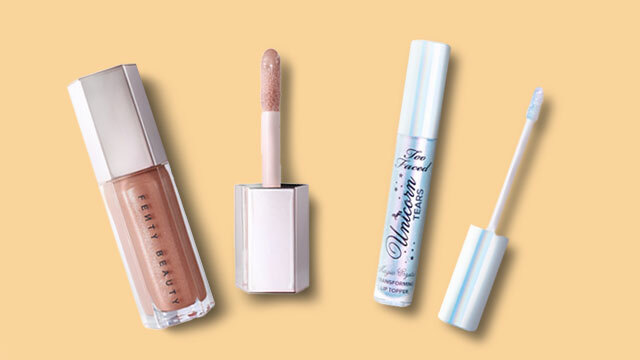 The line is not available in the country yet, but based on the brand's website, their moisturizers, serums and ampoules are priced between $70 and $240. Ultimately, Carmina advises to "know your skin type and use the products for your skin type."